Add Vantage Points — When I find myself getting stuck in my thinking, I know it’s time to add some new vantage points in my life. Sometimes this means picking up my laptop and moving to a different room and other times, it means literally traveling to a place outside of my normal environment. And I’m not alone — 89% of Americans believe changing their work environment gives them a positive boost. I had the pleasure of interviewing Amy Blankson. Amy Blankson is the only person to receive a Point of Light from two US Presidents. 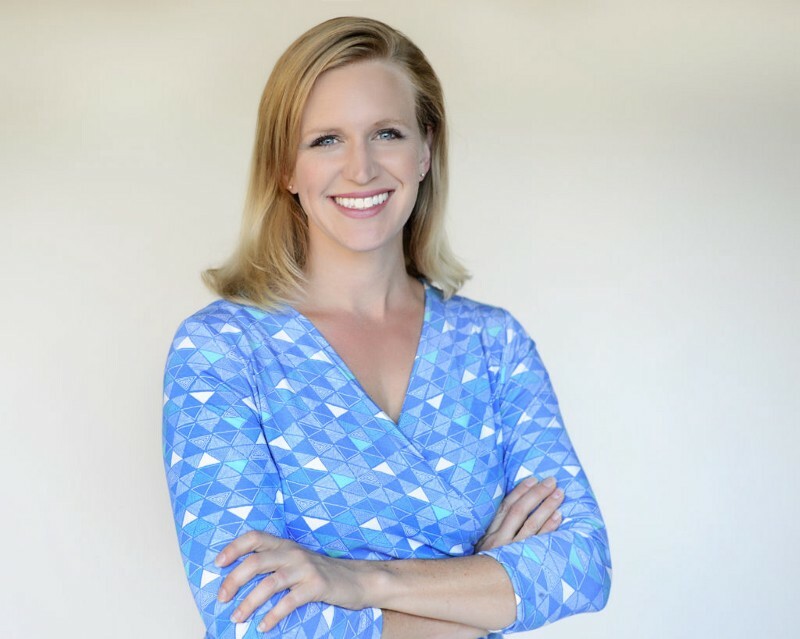 After graduating from Harvard College and Yale School of Management, she co-founded GoodThink to bring the science of happiness to life for others. 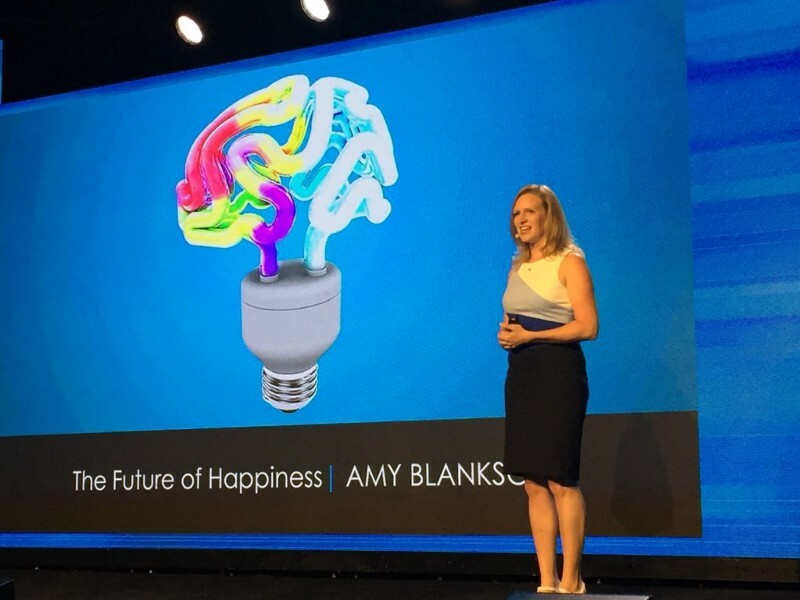 Amy has since focused her work on understanding how to cultivate happiness in a digital era. 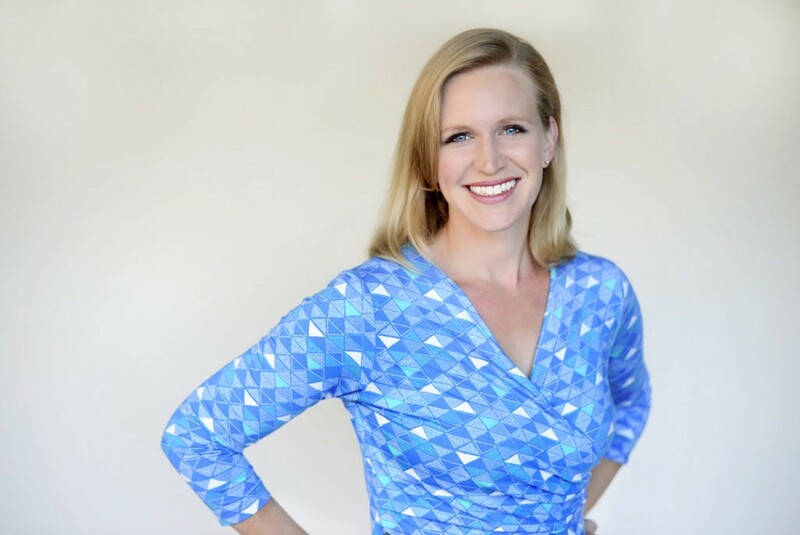 She is a member of the UN Global Happiness Council, a Fellow of the World Innovation Organization, and is working with the IEEE to create standards for well-being in artificial intelligence. 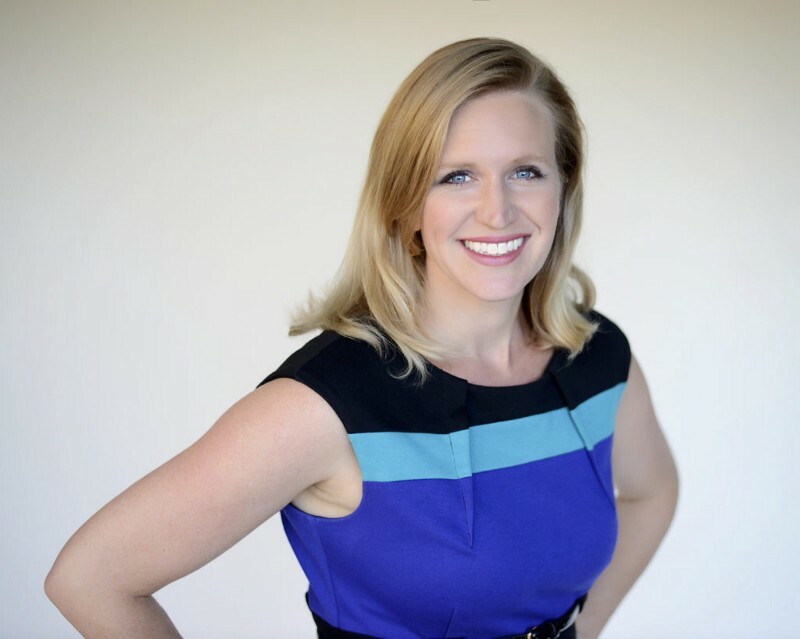 Amy is a regular contributor for Forbes and author of the bestselling book The Future of Happiness. Stay Grounded — I start every day by setting my intentions. I literally write this intention at the top of my schedule for the day so it stays top of mind. Know Thyself — As a researcher, I love to track my own behavior to see if I’m living according to my intentions. I keep a habit chart on my bathroom mirror to see how I’m progressing with developing new habits and to have my family help keep me accountable. Train Your Brain — Stanford psychologist Carol Dweck talks about the importance of having a growth mindset vs. a fixed mindset, meaning fostering a belief that we can get better at anything to which we set our minds. For instance, I spent years saying that I was not a runner. However, thanks to the encouragement of a good friend, I learned that I could train to build up endurance. One of the proudest moments in my life was completing a half marathon with my friend. Create a Habitat for Happiness — Space plays a huge role in our perception of the world. 87% of Americans believe that they are better people when they get enough space. I try to regularly schedule time on my calendar for “me time” so that I can be my best self.